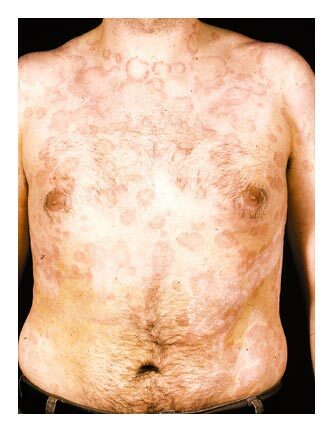 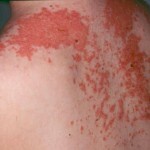 Maculopapular rash is a kind of skin disease in which patient may find appearance of small and red spots on the skin. 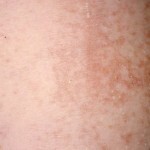 The rashes are combination of macules and papules, which cause inflammation and hyperpigmentation on the skin. 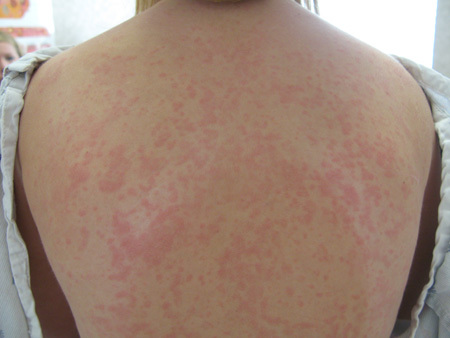 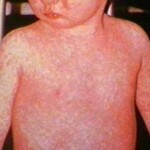 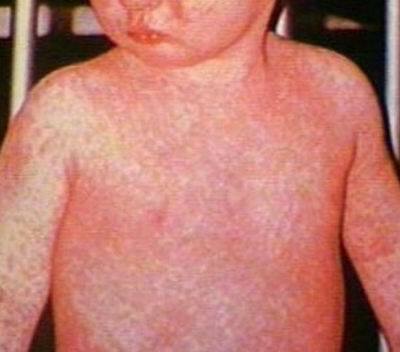 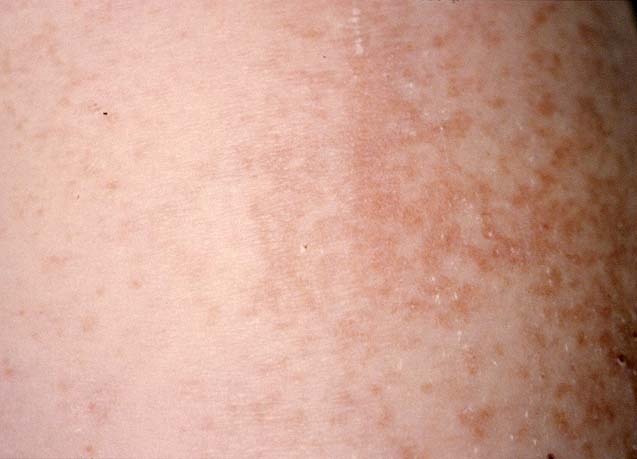 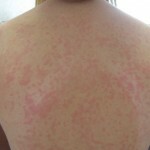 These rashes are common in medical conditions such as measles, scarlet fever and heat rash. 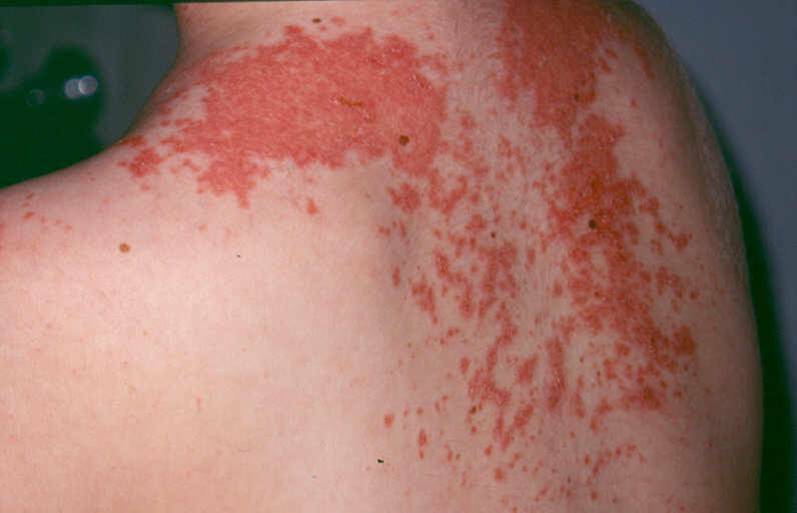 Here the rashes often occur after 2-3 days.Most common causes of the condition are viral, fungal or bacterial infection. 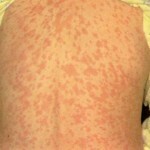 Curing the underlying cause of this disease is the best treatment. 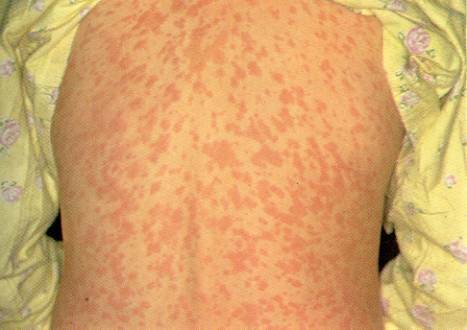 Antibiotics may be preferred for intake and incase any drug is responsible for the infection, the patient must stop taking it.